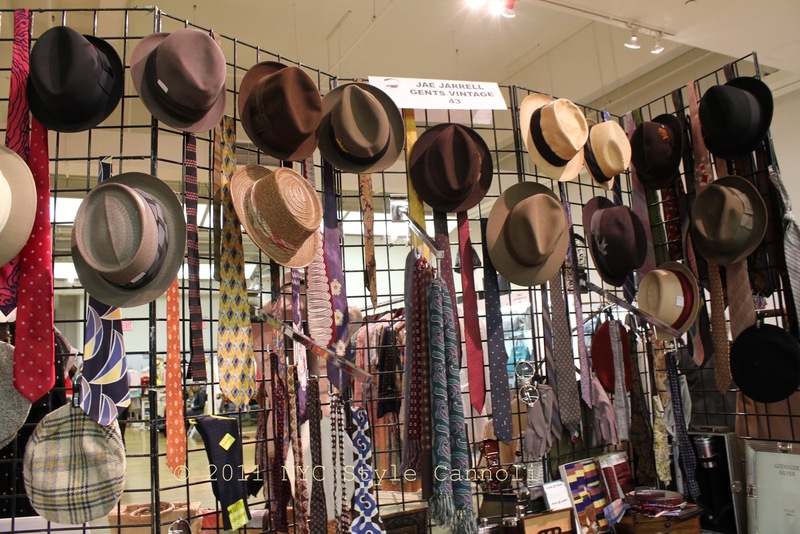 Men's vintage clothing is a market that is often over-looked because of it's hard-to-find nature. Not any more! 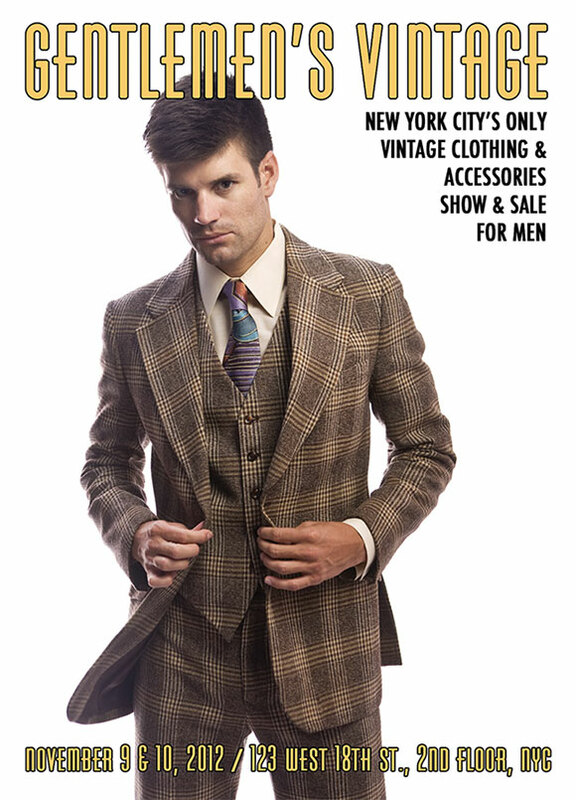 Come November 9th & 10th to shop from the collections of some of our countries top men's vintage fashion dealers. These collections are where the top fashion designers turn to for inspiration. Take advantage of this opportunity. It happens just once a year.